100 years of professional landscaping! 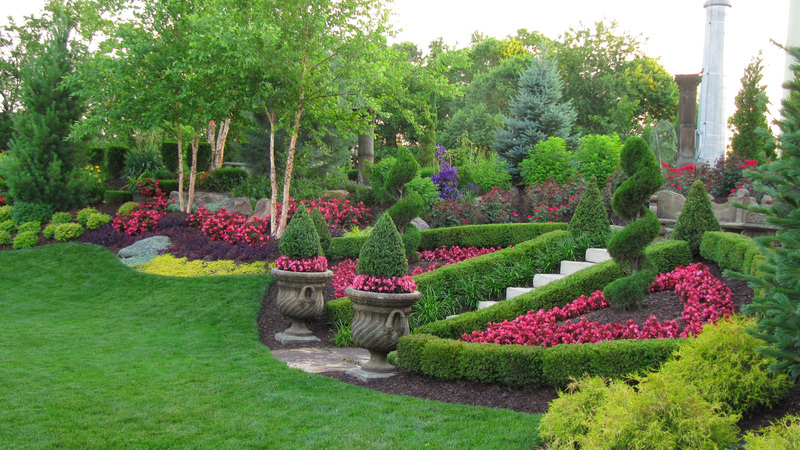 When choosing a professional landscaping company in Kansas City, you have a vast selection of options. However, selecting a company that has been in business for 100 years is going to expand on the creativity within your landscape in ways that you never imagined. What can a professional landscaping company that’s been in business for more than 100 years offer you? Take a look. Integrity & Quality! We are over 100 years old! 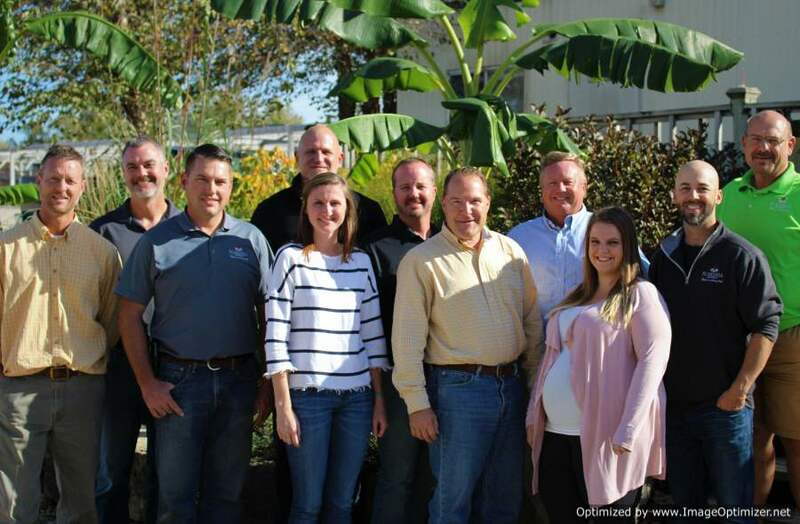 Honesty, personalized attention and the passion to deliver the highest level of quality to our customers is what has helped keep us in business for more than 100 years – something no other landscaping company can match. 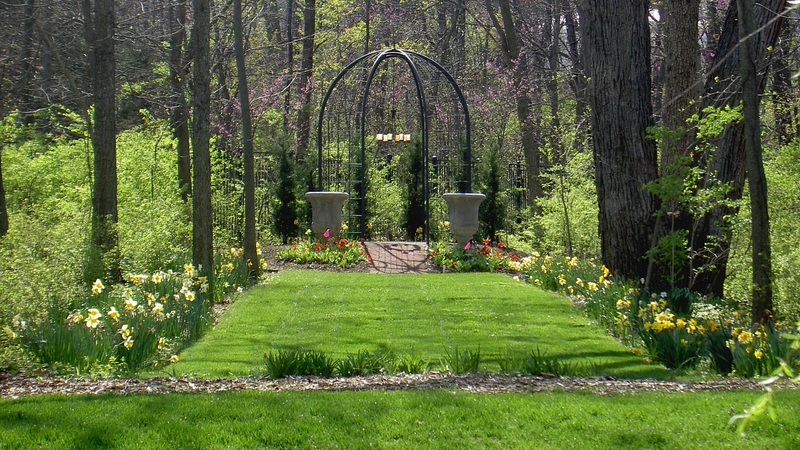 We take pride in our work: we offer the best in landscape design and landscaping services. Locally grown & best in quality! Rosehill provides you with the highest quality plants! Not only are we locally-owned, but we also grow 90% of our plants right here. What does that mean for you, the customer? It means your plants are already acclimated to the soil and climate here in the Kansas City area. They were not carelessly sprayed, strapped down and shipped across the nation. 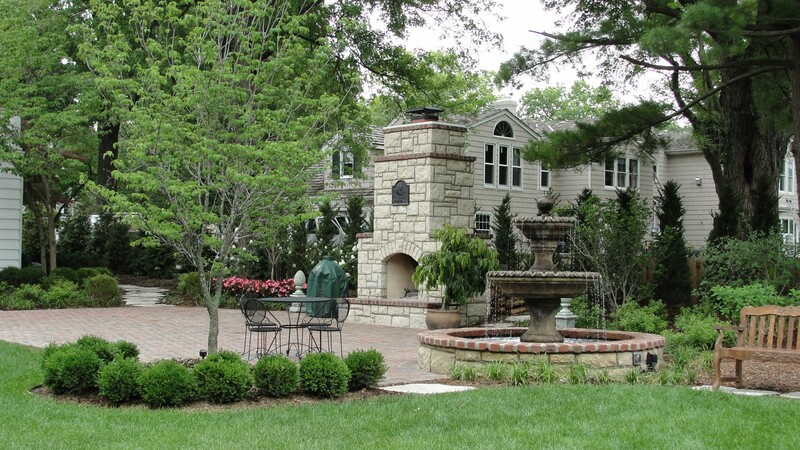 This means that your landscape design is custom-made for Kansas City. Just because you buy your plants locally does not mean that they were grown locally and there is a difference. A professional landscaping staff that takes pride in their integrity! We love our staff at Rosehill and so will you! We are proud to have the most experienced and educated staff in our entire industry. When they say “this is important!”, you can trust that our landscaping professionals have your best interests at heart. People are what really make the difference. At Rosehill, our staff knows how incredibly important it is to place the right plants in the just the right places, where they will thrive and enhance your landscaping, rather than detracting from it. Rosehill does it all! 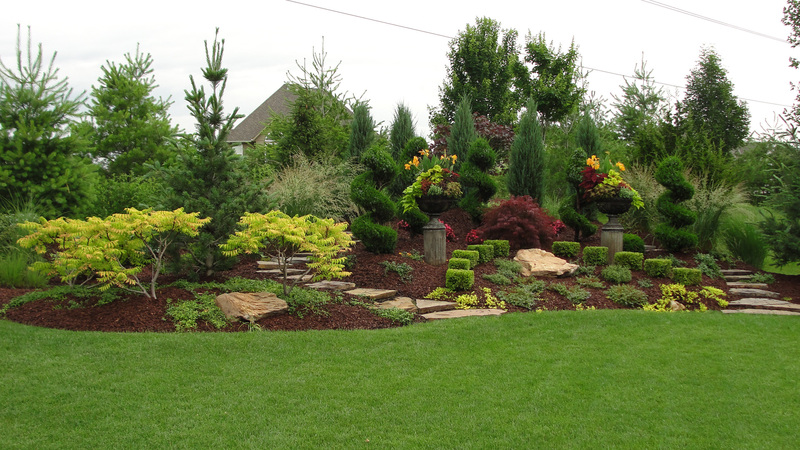 We are a full-service professional landscaping company! We take great pride in the amount of effort we place into customer satisfaction. When we say full-service, that means you can trust that we are handling all of the tasks in your yard ourselves. You want a business you can trust, not one that contracts out to cheaper and lower quality companies. Rosehill can provide you with everything from detailed maintenance programs to unique plant production, and every service in between. That means we build water features, walls, patios, irrigation, walkways, outdoor kitchens, lighting and anything else you can help us dream up. A personal touch! Rosehill caters a personal touch to anyone and everyone! Due to being known for our extreme emphasis on quality, Rosehill is often associated with high-end landscape design, but in truth we offer highly competitive landscaping solutions that are suited for everyone and for any size project. For those who love to do it themselves, we even have our Garden Center. We stand behind our projects! 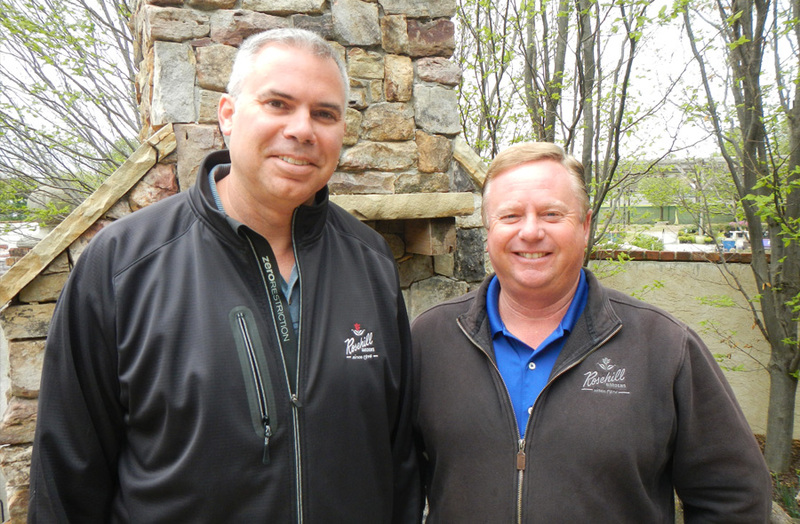 Our company was built on growing relationships! Your landscape is a living, breathing, ongoing project. We’re not going to simply leave you high and dry once the build is complete. Whether you’re looking for residential landscaping or commercial landscaping, we’ll help you every step of the way from landscape design to landscape maintenance. At Rosehill, we make a point to build a relationship with you and your landscape and continue to provide you with quality service long after the initial plantings. Not only do we give the best 2 year guarantee offered, you can trust that we will be around to honor it. Other professional landscaping companies come and go, but after a century of operation, you can rest assured we will be here to stand by our product. Check out our new Event Space! Click here for details.